We pride ourselves on our attention to detail, along with our first rate customer service and our competitive prices. 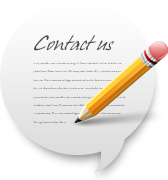 We will listen to your requirements and ensure we work to your direct specifications. Don’t let a small job turn into a bigger problem. 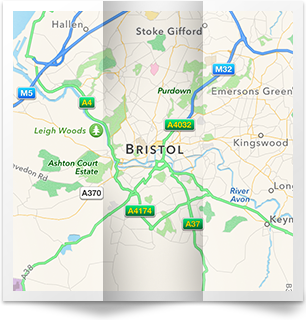 Pick up the phone today and ring 0117 345 9390, so we can assist you straight away. 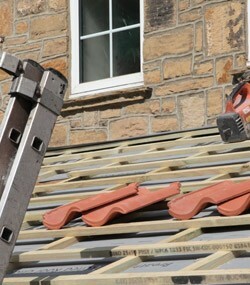 Our apprentice trained team of roofers have the skills and knowledge to deliver on every roofing project. With us, you're guaranteed professional, outstanding roofing to make your home look beautiful. 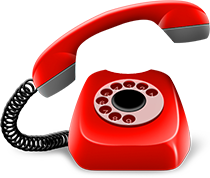 Why not call us today and let's discuss your individual needs and requirements.